Qatar is in the “advanced stage” of negotiating the purchase of Russia’s advanced S-400 anti-aircraft system. The long-range SAM missile weapon seems to be the latest fad in the Middle East after its Syria showcase. The ambassador added that Doha plans to buy not only air defense systems from Russia, but also equipment for its ground troops. 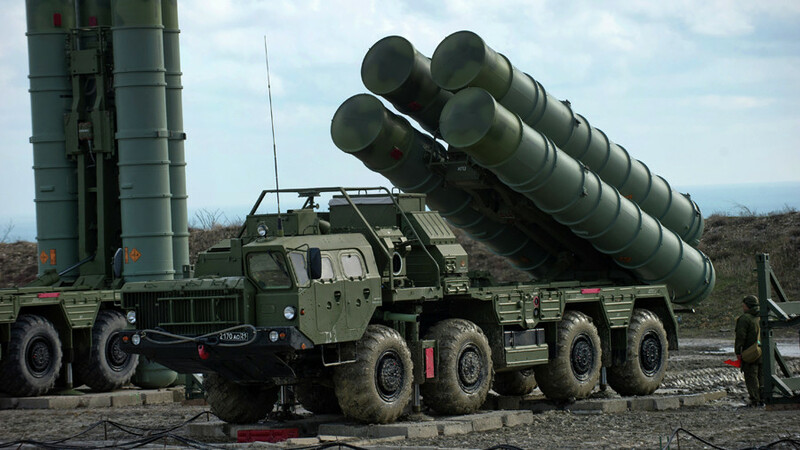 Qatar indicated its interest in the S-400 system, which was also purchased last year by Turkey, after Khalid bin Mohammad Al Attiyah, Qatar’s counterpart to Shoigu, visited a major military expo in Russia in August of last year. The defense minister was also shown another advanced Russian air defense system – the short-range Pantsir-S1. Qatar found itself last year pitted against other Gulf nations after a major diplomatic split with Saudi Arabia. 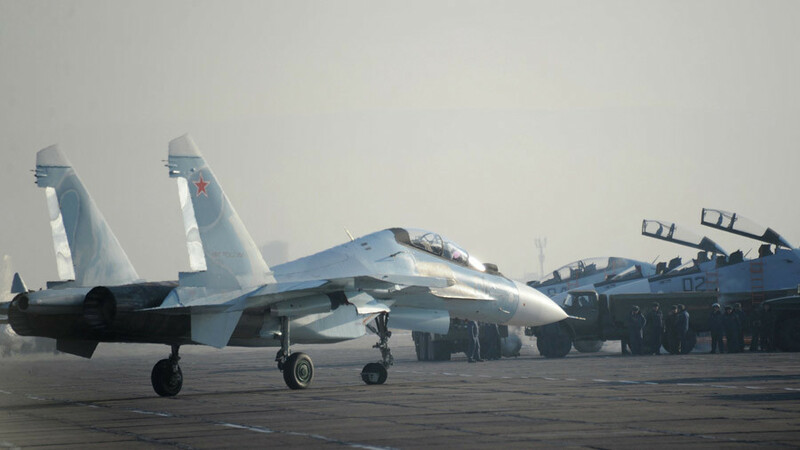 Doha may be seeking to demonstrate with its Russia contacts that it does not have to rely on the traditional arms provider of both nations – the US – to ensure its national defense. 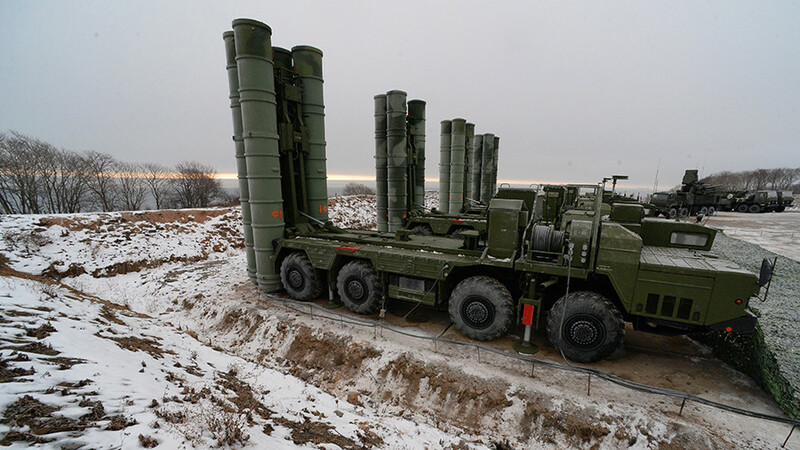 There are other nations in the Middle East that may be interested in buying the S-400 system, Senator Viktor Bondarev, who retired last month after serving as Commander of the Russian Air Force, said earlier this week. 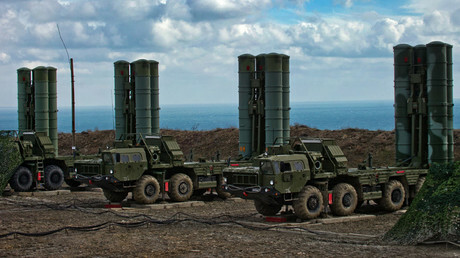 The Turkish deal, which came after years of selecting a long-range SAM system to supplement its national air defense architecture, was criticized by NATO, which said the Russian-made system was incompatible with other weapon systems used by the Turkish armed forces. Ankara apparently used the deal to showcase its negative attitude to recent policies of the alliance, and the US in particular, even going as far as publishing an info graphic which showed only NATO-produced aircraft and missiles as targets that can be shot down by the Russian system. 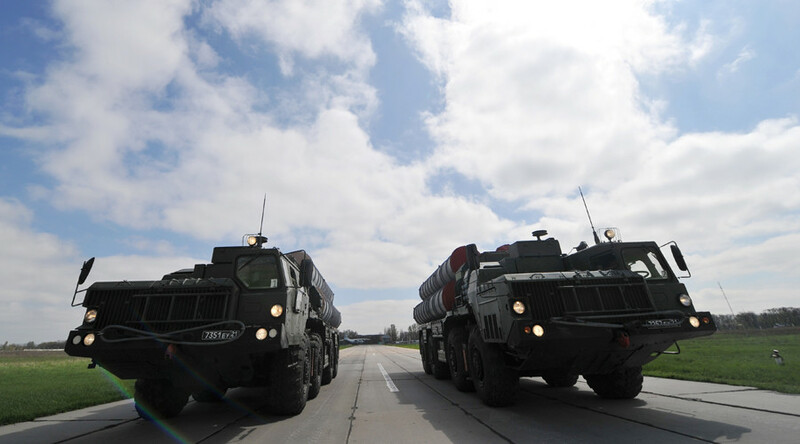 The S-400 Triumf, also known under NATO disambiguation as ‘Growler,’ is an advanced air defense system capable of tracking and taking out multiple aircraft and missiles simultaneously. It has effective engagement range of up to 250km for slower-moving targets and 60km for tactical ballistic missiles moving as fast as 4,800m per second. 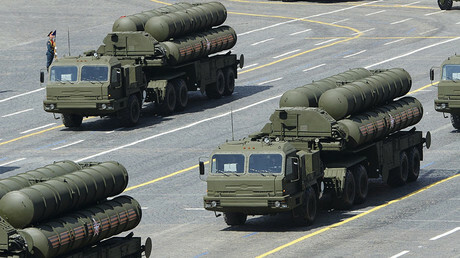 There is an extra-long-range SAM compatible with S-400 with an even greater range of 400km. A battery needs only five minutes to go from maneuver mode into full operational deployment. 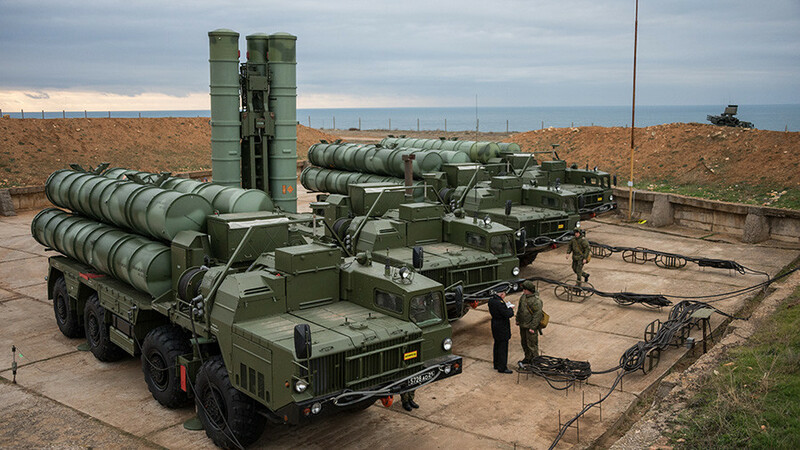 Russia has been replacing older S-300 batteries with newer S-400s since 2007, with almost 50 missile battalions deployed across the country. 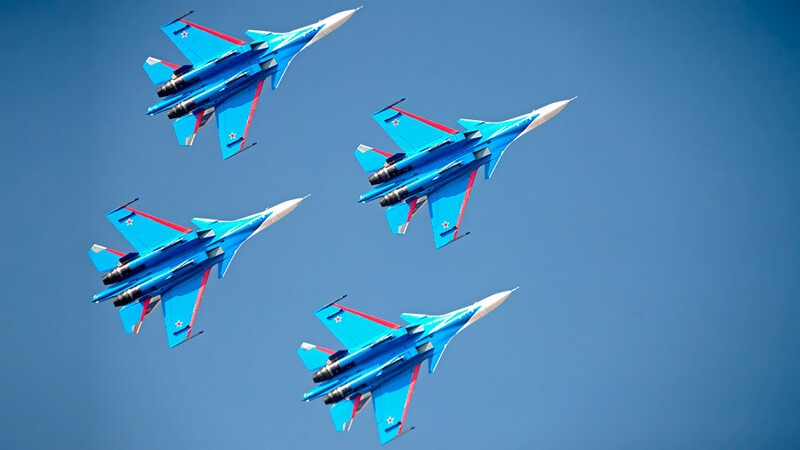 The system is also used to defend Russian military sites in Syria. China purchased the weapon system and is currently in the process of receiving the shipments. A contract with India is in the finalization stage at the moment. Other potential operators include Saudi Arabia and Belarus.